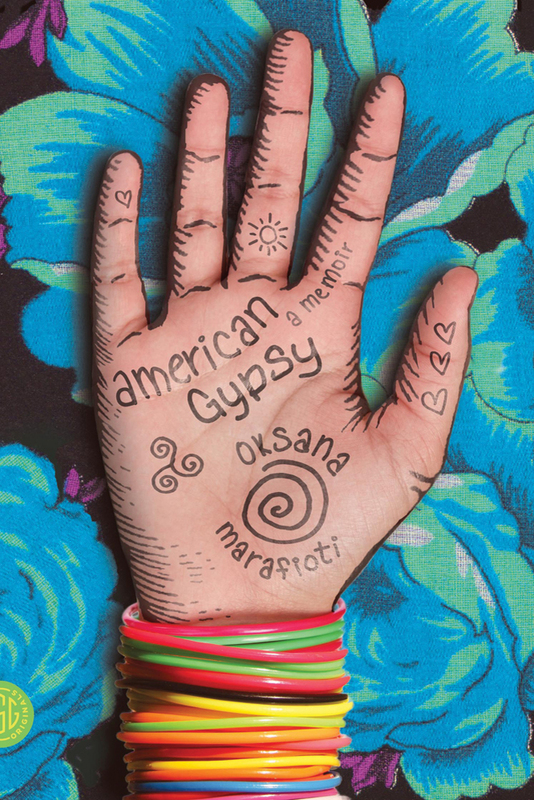 Just listened to and interview on Talk of the Nation Oksana Marafioti, the author of American Gypsy: A Memoir. It really sounds like a fascinating book. Check it out. Fifteen-year-old Oksana Marafioti is a Gypsy. This means touring with the family band from the Mongolian deserts to the Siberian tundra. It means getting your hair cut in “the Lioness.” It also means enduring sneering racism from every segment of Soviet society. Her father is determined that his girls lead a better, freer life. In America! Also, he wants to play guitar with B. B. King. And cure cancer with his personal magnetism. All of this he confides to the woman at the American embassy, who inexplicably allows the family entry. Soon they are living on the sketchier side of Hollywood. 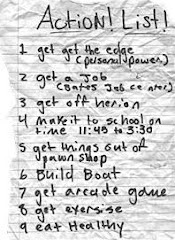 What little Oksana and her sister, Roxy, know of the United States they’ve learned from MTV, subcategory George Michael. It doesn’t quite prepare them for the challenges of immigration. Why are the glamorous Kraft Singles individually wrapped? Are the little soaps in the motels really free? How do you protect your nice new boyfriend from your opinionated father, who wants you to marry decently, within the clan?